reconstitute 20-30 minutes. Stir in the miso paste while liquid is still warm. tender. Add stem pieces of the asparagus and saute another minute. reheat. 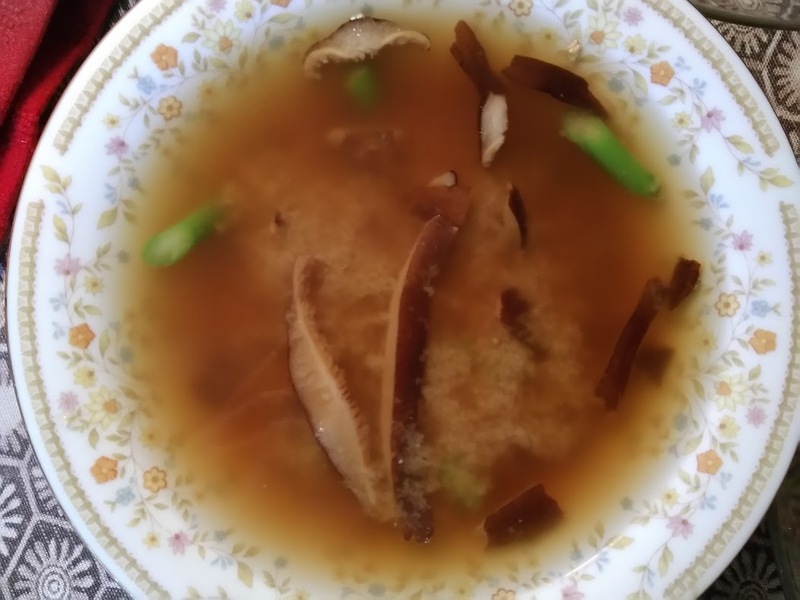 Excessive heat destroys the beneficial enzymes in the miso.